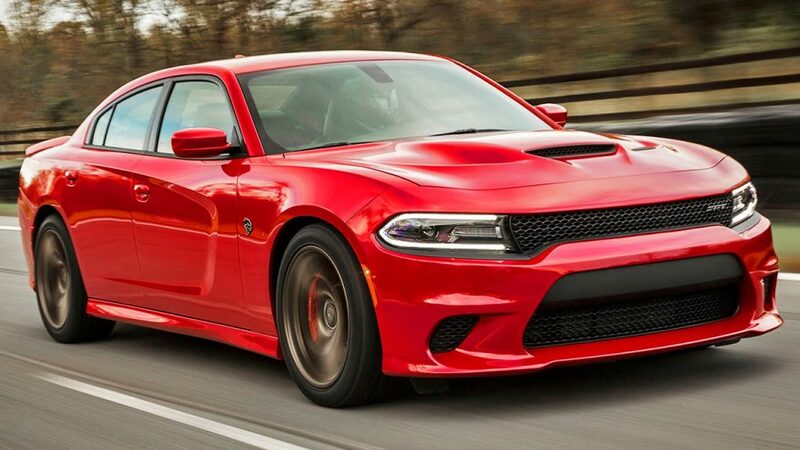 New Gran Turismo 6 Features the Dodge Charger Hellcat! E3 is where the biggest and hottest new games get announced to the world and at the Sony Press Conference, amongst shooters and adventure titles, they unveiled the latest trailer for the long-anticipated new Gran Turismo 6. For the racing game fans and for car fans, the Gran Turismo series is the chance to drive the cars that some can only dream of. It features a long list of the hottest brands and models on the market and gives players the chance to experience driving them in a simulated reality that is as close as it can come in may respects. The developers of the game work diligently to make sure their driving simulator offers what these cars are like in real life. There is even an episode of classic Top Gear where they compare what a car handles like in the game and on the track in reality.